Xiaomi, the third largest smartphone maker in Q1 2018, has launched so many phones in the budget segment this year that it is not easy to pick a budget phone from Xiaomi. The high-end and the mid-range market is still not that beneficial for the company as compared to the budget market, and this is probably the reason why the company hasn’t focused much on the mid-range and the high-end market. It looks the company has now understood that it needs to compete in the mid-range and the flagship market as well. Talking about the global launch of its phones, the last flagship device launched globally was the Mi Mix 2, which launched last year in September. As for the mid-range phones, Xiaomi hasn’t yet globally launched any mid-range phone that can compete with phones like Nokia 7 Plus. Yes, we know that there are phones like Mi Note 3 with the same chipset, but those are just for the Chinese market. The latest offerings from the company, the Mi 8 and the Mi 8 SE, are expected to launch globally soon, and this can be beneficial for the company. The Xiaomi Mi 8 is an impressive flagship that is priced way cheaper than the current best ‘best value for money flagship’, the OnePlus 6. 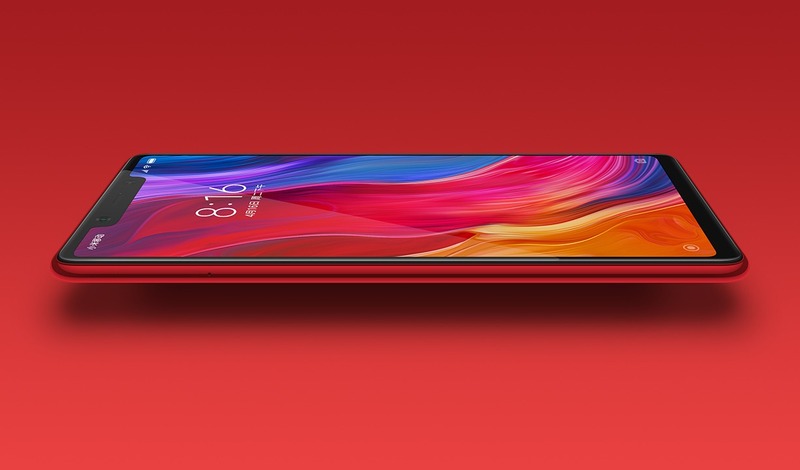 Talking about the Xiaomi Mi 8 SE, it is the world’s first device to feature the Snapdragon 710, which is undoubtedly the best mid-range processor right now. If the company launches it under $350, it will simply destroy the whole competition in the mid-range segment. Well, that’s was all about the mid-range and the flagship devices from the company that, if launched globally, will surely sell like hot cakes. Let’s start with the Redmi 5. The phone features an 18:9 HD+ display and is powered by the octa-core Snapdragon 450 processor, along with 2/3/4GB RAM and 16/32/64GB internal storage. The battery is 3,300mAh unit. Now talking about the Redmi 6 that launched a week back, the phone has an 18:9 HD+ display, octa-core Helio P22 chipset, 3/4GB RAM and 32/64GB ROM and a 3,000mAh battery. Both the phones have 5MP front-facing camera. So, the only difference is that the Redmi 6 has a dual camera setup. The processors are almost the same regarding the performance. Also, the battery is smaller on the Redmi 6. 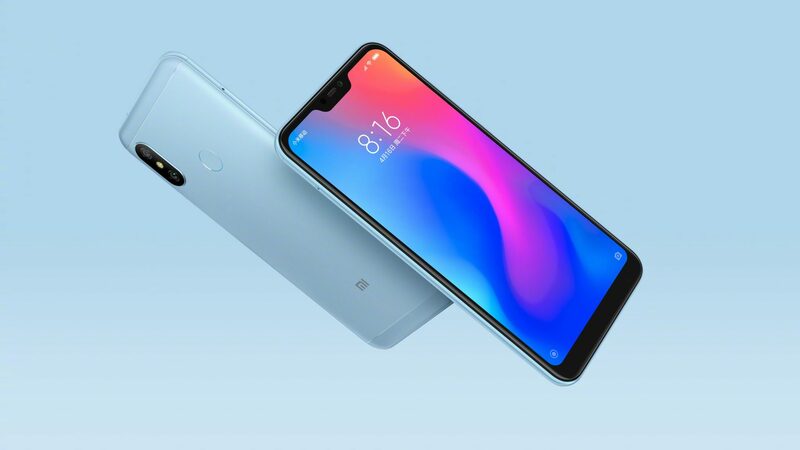 Now coming to the Redmi S2 or Y2, the phone features an 18:9 HD+ display, Snapdragon 625 processor, 3,080mAH battery, 12MP + 5MP dual rear cameras, 16MP front-facing camera and well, that’s all that it packs inside. The Redmi Note 5, that is priced the same, has an 18:9 display but it’s a Full-HD+ unit. The processor is the same, i.e., Snapdragon 625 and the battery under the hood is a 4,000mAH unit. 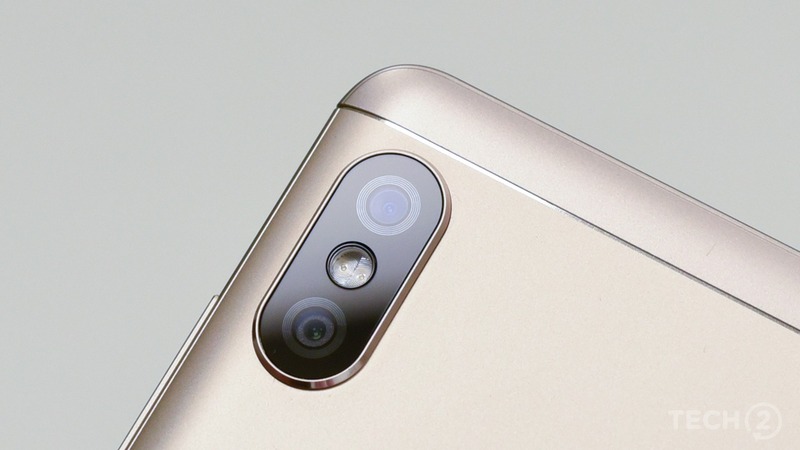 There is a single 12MP rear camera, and a front camera is a 5MP unit. So, the difference is that the Redmi Y2 has better cameras than the Redmi Note 5, but a way smaller battery and a low-resolution display. Again, both of these phones are priced the same. On June 25, the Redmi 6 Pro is launching in China with the Snapdragon 625, Notched display, dual cameras and a price tag under 1,000 Yuan or $150. 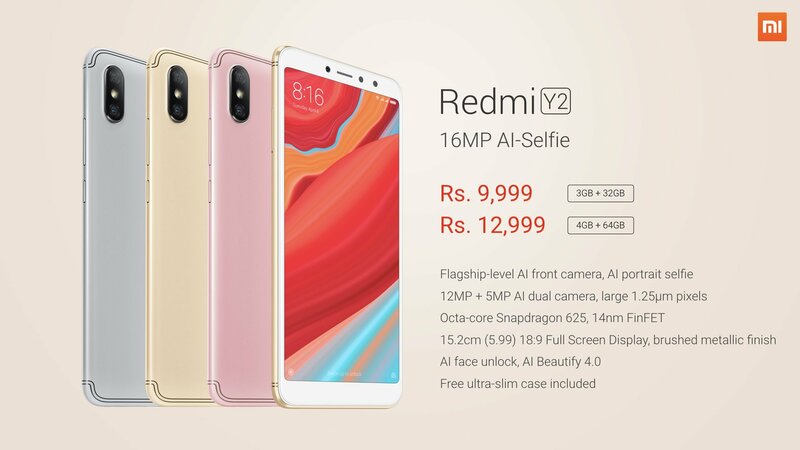 This means, the phone will be priced under Rs 10,000, which again makes it a competitor to company’s Redmi 6 and the Redmi Y2. 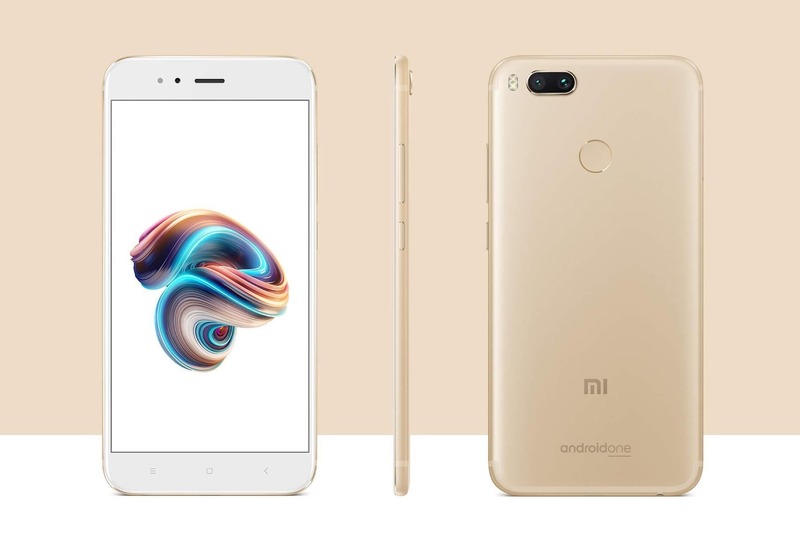 If we go a little high regarding the pricing, we get three Xiaomi smartphones – Xiaomi Redmi Note 5 Pro, Xiaomi Mi Max 2 and the Xiaomi Mi A1. The Xiaomi Mi Max 2 was launched last year with a 5,300mAh battery, a massive 6.44-inch 16:9 FHD display, Snapdragon 625 processor, a single 12MP rear camera and 5MP front-facing camera. Right now on the official Mi website, the 4GB+32GB variant is priced at Rs 13,999 or $205 whereas the 4GB+64GB variant is priced at Rs 15,999 or $235. The Xiaomi Mi A1, that too launched last year, has the same Snapdragon 625 processor but comes with better dual rear cameras, and Android One branding. The phone has a 16:9 FHD+ 5.5-inch display, and packs a 3,080mAh battery under the hood. The price for the 4GB + 64GB variant is Rs 13,999 or $205. Now comes the latest offering from Xiaomi in the lower mid-range segment, the Xiaomi Redmi Note 5 Pro. The phone packs better dual cameras, better processor, big battery and an 18:9 FHD+ display. 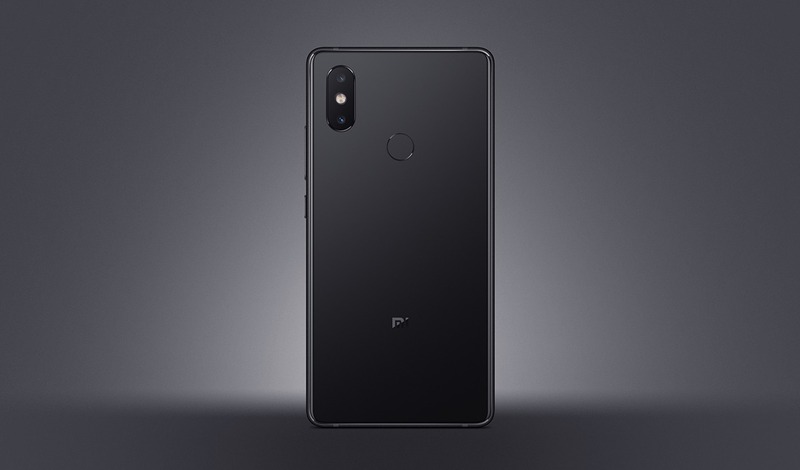 There is a 4,000mAh battery, Snapdragon 636 processor, 12MP + 5MP dual rear cameras & 20MP front-facing camera The price for the 4GB + 64GB variant is Rs 14,999 or $220 while that for the 6GB + 64GB variant is Rs 16,999 or $250. So, you can see that so many phones have been launched by Xiaomi with similar pricing. If you select any device, say the Redmi Y2 for its front camera and the dual cameras, then you might be concerned with the battery size or the screen quality. Similarly, if Redmi Note 5 seems good for you with a big battery and FHD+ display, you may be concerned about the average rear and front-facing cameras. I frankly feel brands should launch less models, so that they can provide proper support and updates to devices, instead of flooding the market with tons of over-lapping variants. For Xiaomi even important so that ppl can actually buy without those crazy flash sales. We expect that the Redmi 6, 6A and the 6 Pro will be making their way to the Indian market soon, and we are going to see the same case with these phones as well. The Mi Max 3 is also launching soon with the Snapdragon 636 and dual cameras, just like the Redmi Note 5 Pro. The only difference will be the screen size and battery. So overall, Xiaomi is simply creating competition for its already-launched devices. The best option would be to follow OnePlus, i.e., discontinue older device once the successor launches. What are your views on this? Do let us know via the comments section.